Kogawa Consulting was established in 1985 by sisters, Sandra and Wanda Kogawa. Right out of university, Wanda was working as a temporary business analyst on a project for Alberta Social Services. By documenting the business processes (which was very rare at the time), redundancies and non-value adding activities could easily be identified. Her boss was impressed with her knowledge, fresh approach, and ability to get results. He commented “it’s too bad there wasn’t another one of you”. And, as it turned out, there was! Sandra is Wanda’s twin sister and their resume were almost identical. Sandra was hired right away. When their temporary term was over, there was a hiring freeze within the organization. Therefore, Sandra and Wanda had to be hired as consultants and Kogawa Consulting was born! Their approach was documented, learnings were captured, and a comprehensive business process and IT business analysis methodology was established. In the early years, Kogawa’s clients and work were all through word-of-mouth and reputation for quality. Kogawa introduced business process redesign in large organizations such as The City of Calgary, TELUS (formerly known as AGT), University of Calgary, ENMAX, Mobil Oil Canada, Hallmark Tubulars, Alberta Health Services and other departments in the provincial and federal government. 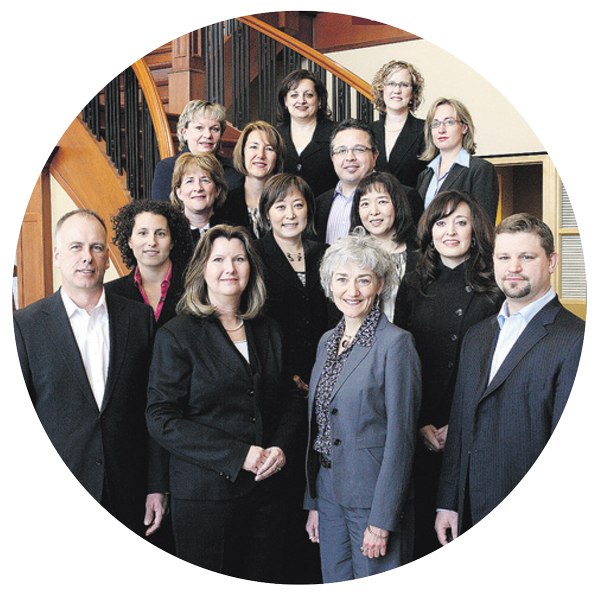 Kogawa is a boutique consulting company with a stable group of superior consultants. We purposely maintain a manageable group of 14 to 18 consultants, where quality is controlled and everyone is able to learn from each other. The consultants all have strong ethical values where honesty, integrity, respect, and adding value is always provided to our clients. Kogawa is unique from most other consulting organizations in that we are able to bring a team of consultants who use a consistent, integrated approach on projects, whether business process projects, IT projects, or any change project. Our clients benefit from this in terms of cost and value. The Kogawa team decide together on who is best suited for a project. We ensure that our clients receive the right consultant(s) for the job. In addition to our core team, we have a set of resources who we draw on for specific expertise. They are well vetted, so that we can continue to provide the service that our clients expect from Kogawa. We are proud of our methodologies and the successful results they have produced for our clients. For the past 30 years, Kogawa has continuously captured learnings and updated the methodologies. At the same time, these are sustainable techniques and concepts that remain extremely valuable. Kogawa was one of the early consulting organizations with a business process methodology that showcased our experience and creativity. Over the years, we presented to and trained numerous organizations, groups, and other consulting organizations. Although we have our own methodologies and techniques, we are also flexible and can adapt to be consistent with our customer’s approach to finding new business solutions.